We are a real estate agency and concierge services. 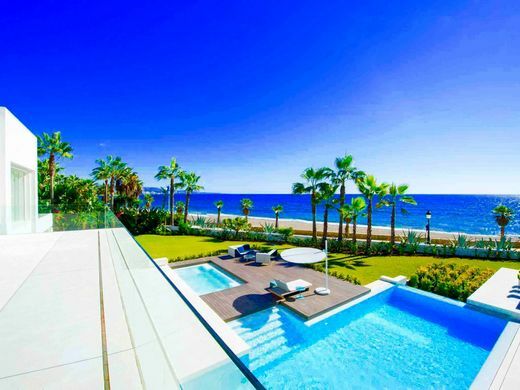 We manage properties for sale and rent in Ibiza for over 9 years ago and we are currently expanding our market in Marbella. Our aim is to provide the customer with a personalized service at the highest level. To do this, we offer property owners a global platform on which to display its properties. Through a program of high-profile international marketing, we guarantee top quality exposure.